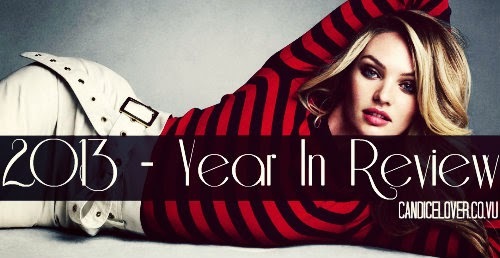 ++ CANDICE LOVER ::: 2013 - Year In Review! 2013 - Year In Review! After 2013 has finished, we wanted to do something like the 2013 year to be in review by us. So we made this little thing where you see Candice's 2013 modelling activities! Please do not copy anything, it's hand written by our team. If you'll copy, we'll report you and give you feedback. Thanks, kind regards from CSL Team.